Federal Communications Commission (FCC) Chair Ajit Pai led his fellow Republican commissioners in a vote yesterday to kill net neutrality regulations. The three Republicans over-ruled the two Democratic commission members. Now that they've killed it, perhaps you'd like to know what's been lost (and can be resurrected by Congress but probably won't be because Congress is controlled by the same corporations that control Ajit Pai). Noun: The principle that Internet service providers (ISPs) should enable access to all content and applications regardless of the source, and without favoring or blocking particular products or websites. Your ISP, under regulations killed yesterday by Mr. Pai, previously could not, for example, decide to slow down the streaming of a Netflix movie because they want more money from Netflix for the service. Now your ISP can do anything it wants, because it's about to be the Wild West in streaming services and other Internet products. After Ajit Pai's action yesterday, your ISP can decide to charge you more for certain services, like access to Facebook or Google or Amazon. An ISP can decide to create tiers of service, so that your lowest-cost, most basic access might give you Fox News and Breitbart but little else. For a higher tier of service, like for the New York Times and the Washington Post and HuffPost, you would have to pay much more. Instead of a flat service rate, you can expect accelerating fees. 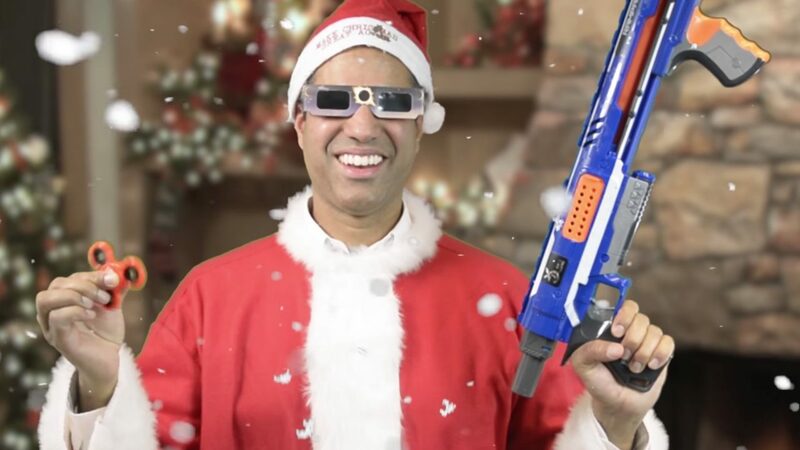 Otherwise, why would Verizon and Charter and other ISPs be so ecstatic about their boy, Ajit Pai? He's a free marketeer lawyer who Trump appointed to head the FCC and who used to work for -- who else? -- Verizon. As a free market true believer, he wants to unleash the big boys to make all the profit the market will bear. Sure, some "little people" will get hurt, but that's the price you pay for freedom! It will take weeks for the repeal to go into effect, so we consumers won't see changes right away. But the political and legal fight started immediately. Numerous Democrats on Capitol Hill called for a bill that would reestablish the rules that Ajit Pai just killed, but do we expect a Republican-dominated Congress to go against the big telecoms? Not bloody likely, even though plenty of Republicans have given lip service to net neutrality. Several Democratic state attorneys general, including Eric T. Schneiderman of New York, said they would file a suit to stop the change. Several public interest groups including Public Knowledge and the National Hispanic Media Coalition also promised to file a suit. The Internet Association, the trade group that represents big tech firms such as Google and Facebook, said it also was considering legal action. In the meantime, you should be asking Virginia Foxx where she stands on net neutrality.